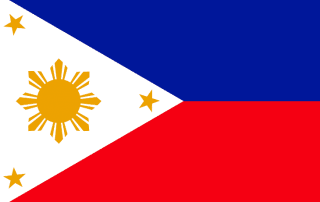 Curious about the Philippines? It's an amazing country with ly and sociable locals. If you haven't been yet, here are 55 reasons why you should visit! What do you really know about the Philippines? You've probably heard about the beaches, but here are 10 other interesting facts about the Philippines! Going to Boracay? 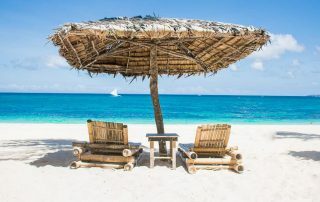 Here's a complete guide to the best beaches on Boracay and some information on how to get there and what to think about. 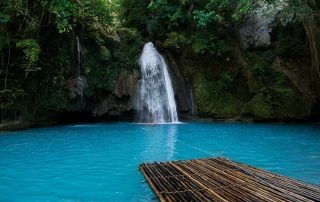 Here is a complete guide about the amazing waterfall Kawasan Falls and how to get there from Cebu or Oslob by public transport. 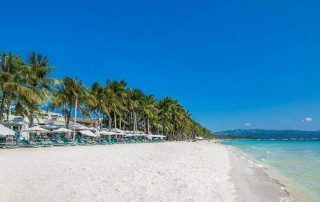 Bohol and Panglao are two popular islands in the Philippines, which is located just outside Cebu. 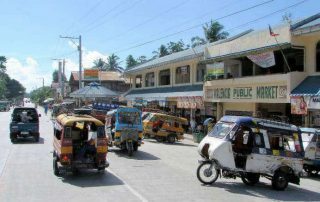 In this article, I will tell you exactly how you get to Bohol and Panglao from Cebu or Manila.